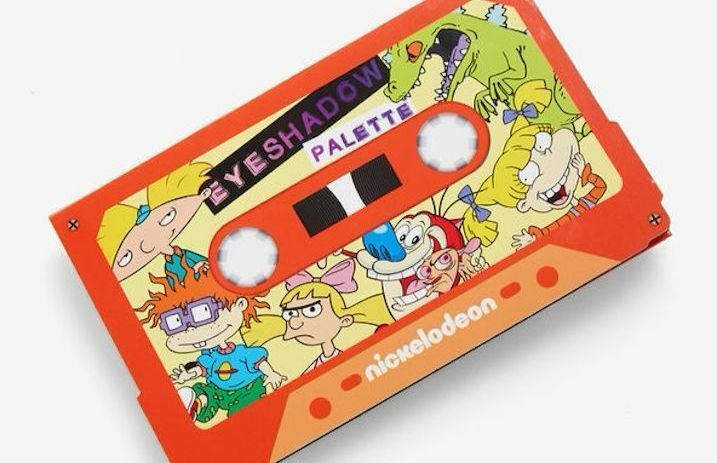 Time to bring out the '90s kid: Hot Topic has a new Nickelodeon cassette tape eyeshadow palette, and it's giving us all the feels. This palette is sure to bring a smile to your face when putting on your makeup in the morning. It features colors based on iconic '90s Nickelodeon cartoons, including Rugrats, CatDog and more! 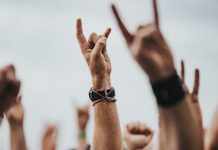 We know the eyeshadows on the inside are what's really important here, but we can't help but fawn over the casette outside. With some of our favorite characters on the front, including Chucky and Angelica from Rugrats and Ren and Stimpy from The Ren & Stimpy Show, combined with the iconic orange we know and love, it makes the palette a Nickelodeon dream. This palette already sold out once, so you'll have to act fast and snag these fun eyeshadows before they're gone, again! Pick it up here.